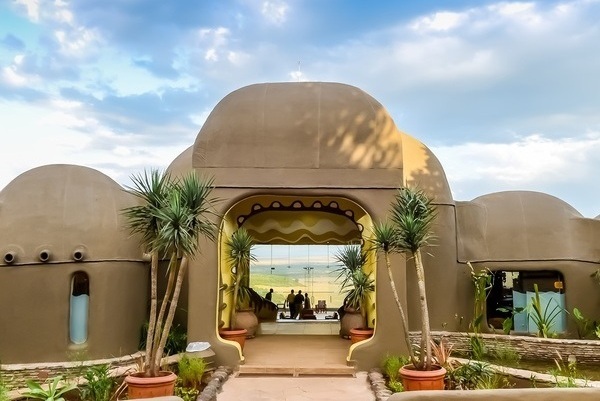 If you are short of time and only have one night to visit Masai Mara, then this is the perfect solution - take a short 1 hour flight from Nairobi to Masai Mara, and on arrival you’ll be met by your Driver-Guide to begin your Safari. Fly back to Nairobi the next morning after a game drive & breakfast. - Embark on 02 Safari gamedrives provided by the Safari Property’s 4x4 Vehicle and their expert Driver-Guides. Return to the lodge by evening [ typically 6 to 6.30pm] in time for dinner. Enjoy an early morning gamedrive before breakfast – this is one of the best times of the day to spot animals. Return to the lodge in time for a quick breakfast. Proceed to check out. You now bid Farewell to Masai Mara as you will be transferred to the nearby airstrip for your return flight to Nairobi [ flying time approx 1 hour]. 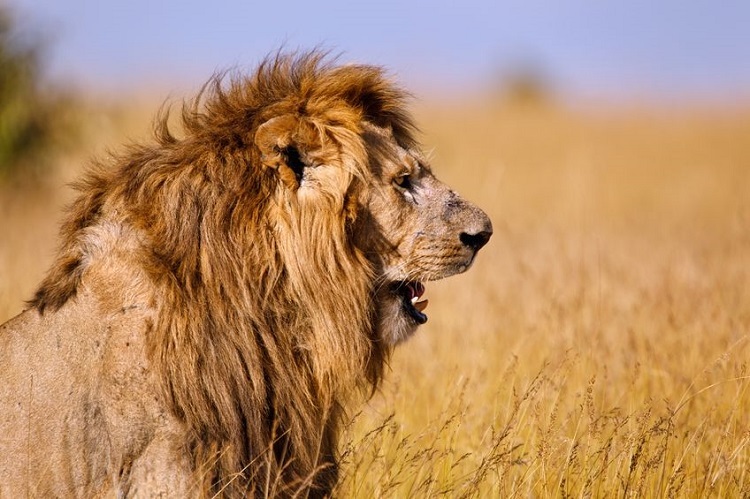 - Return Flights Nairobi - Masai Mara - Nairobi including taxes. 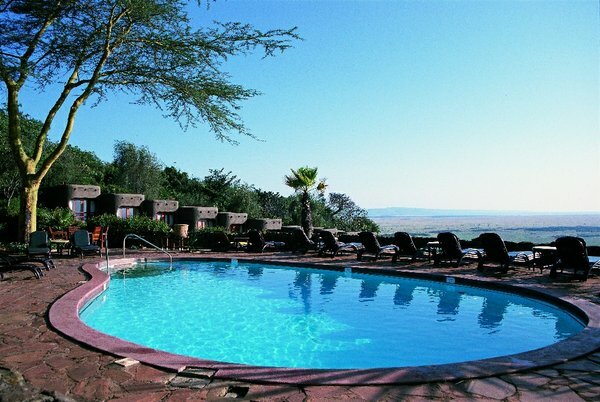 - 02 Safari Game drives in Masai Mara provided by the Lodge in their 4x4 Vehicles. - Services of a Professional English-speaking Driver~guide during the Safari game drives. - Hippo Pool Breakfast at the Lodge. 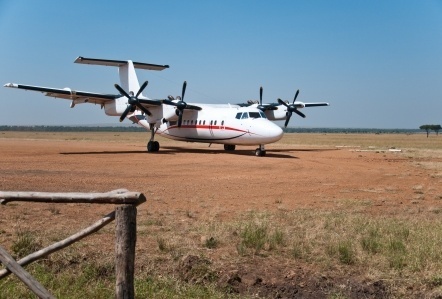 - 02 Airstrip Transfers in Masai Mara. - 02 Transfers in Nairobi ex Wilson airport.